Winners of the 2013 Best of the Shoreline Readers Poll! 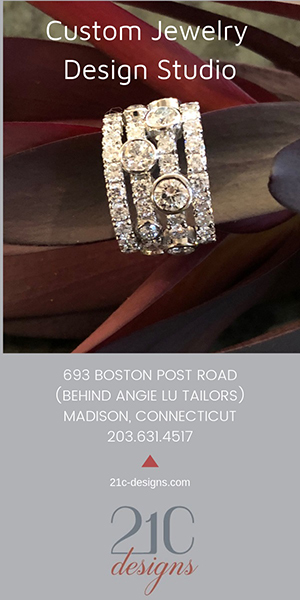 We asked, you voted! 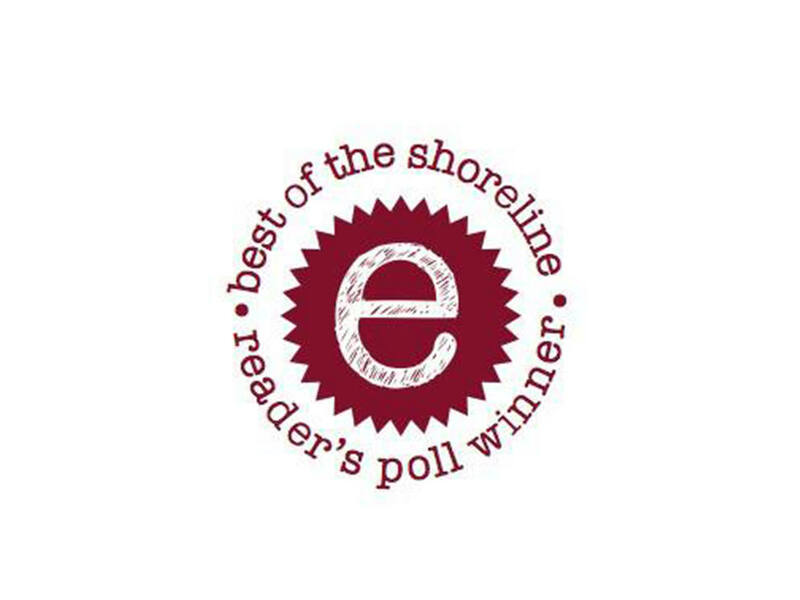 Here are the winners of the 2013 Best of the Shoreline Reader’s Poll.